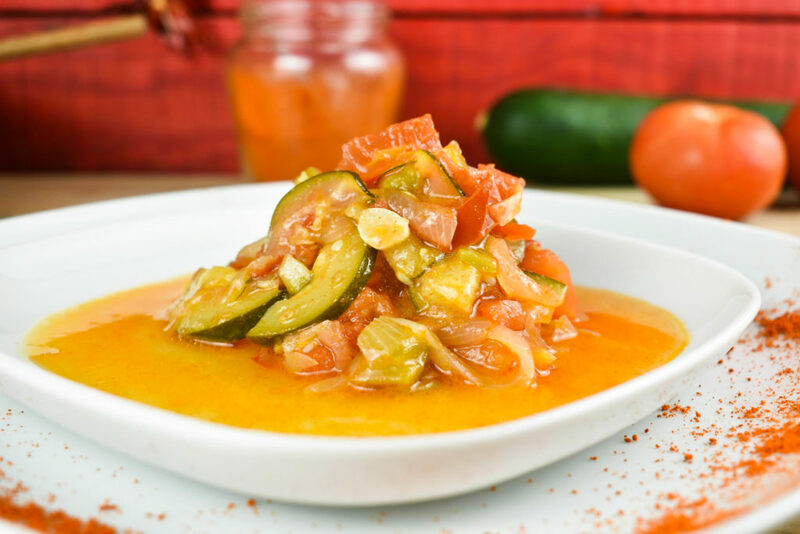 Quick and easy vegetable stew made out of onion, pepper, paprika and tomato. It’s an excellent company for meat dishes but it can stand on it’s own too. 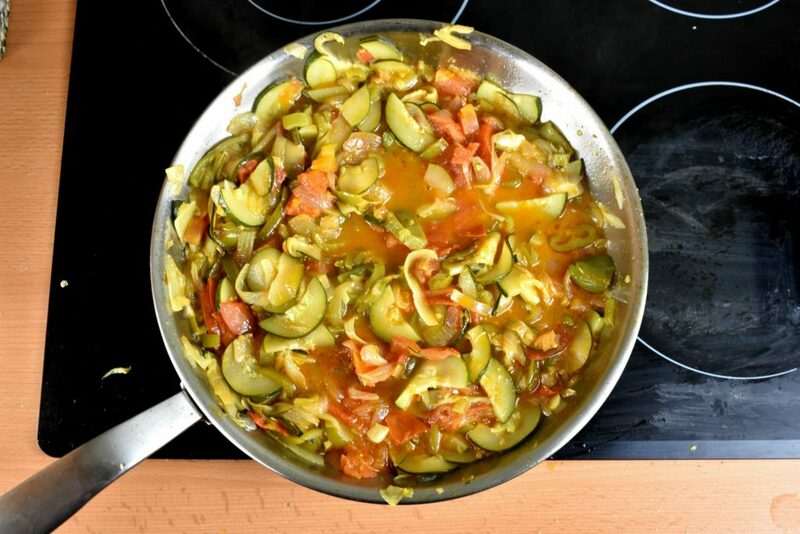 Lecho is a thick vegetable ragout or stew used in a wide variety of recipes as base, side dish or as a main course. When Lecho is served as main meal, generally it is complemented with additional protein, like sausage or eggs and some extra filling calories like rice, pasta or simple bread. 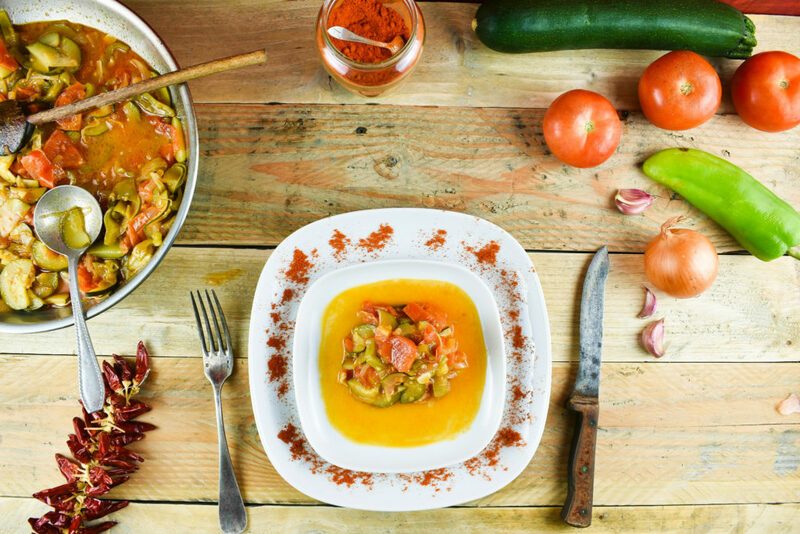 The basic Lecho contains lard or oil, onion, pepper, ground paprika and salt. 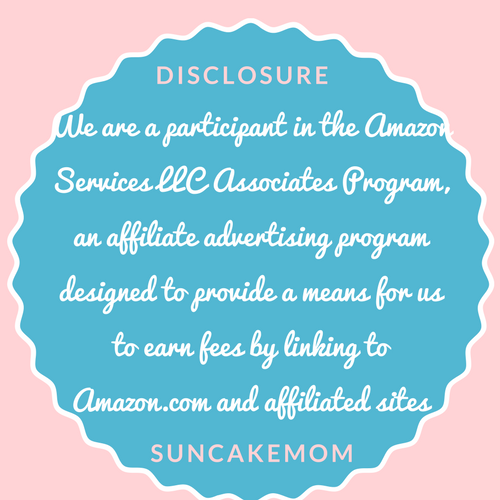 In this form it can also be canned in a properly prepared airtight container and kept for later use without any preservatives for a very long time. This base then can be used in various meat dishes as a time and energy saver, providing at least a quarter of an hour head start. Not to mention that when it is used as a main meal, it is a great homemade healthy alternative option to ready-made meals as well. Even preparing it from scratch doesn’t take much longer than cooking a pot of pasta to serve it with. Let alone grabbing a canned batch and mixing it together with left over rice then topping with sour cream and cheese. Simple, quick and divine. 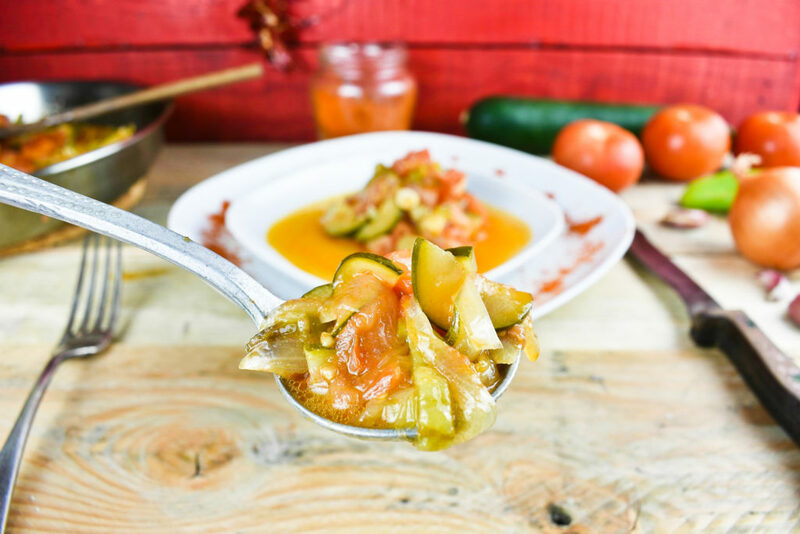 When using it as a main meal, Lecho base can be expanded with zucchini (courgette), eggplant (aubergine), some squash or even potatoes which give the dish extra volume without changing much of the flavor or the texture. Using some protein like sausage, bacon, smoked bacon, chorizo and/or egg will take the flavor and the texture of the dish into a new exciting direction which definitely worth exploring. Experimenting with these ingredients, we can find which suits our taste or diet best. Pasta or rice gets along very well with any type of Lecho as long as it has some extra gravy. So does crème fraiche or sour cream, but this shouldn’t come as a surprise as any food with paprika and onion begs for crème fraiche. It also can live without it, though. Spices are welcome in Lecho. Throwing in some garlic with pepper and maybe some hot pepper, will absolutely do great things in the pan. Other spices like marjoram, basil, bay leaf, thyme can be tried but that would steer the dish into the French ratatouille territory. As it is with base dishes like ratatouille, ragout, or in this case Lecho, there isn’t a cornerstone recipe protected by law and justice for us to abide by. This is a dish completely tailor-made by the cook as long as the base ingredients are present. Generally medium thick peppers without a sweet aftertaste, like banana peppers or rarely available wax peppers are used to prepare the dish but various other types, like the bell pepper, can be selected as well. 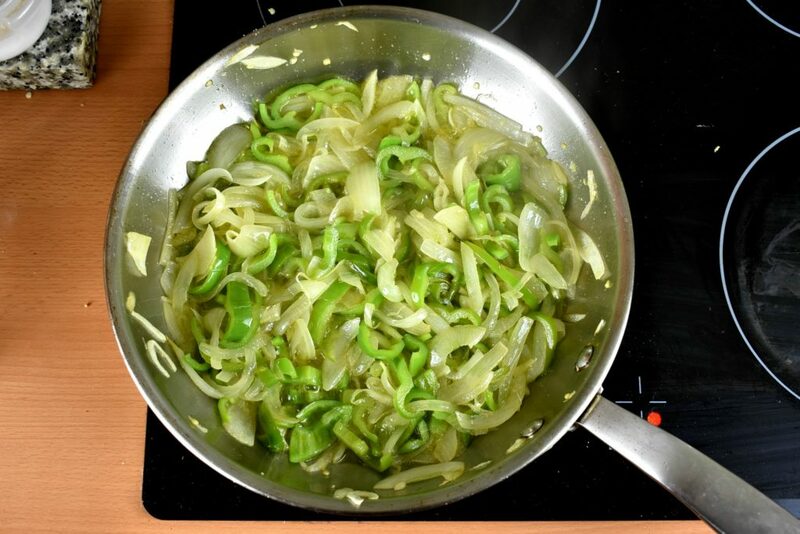 During cooking vegetables lose their water content and mixing with the oil create a thick and tasty gravy. Therefore, it’s advisable to use extra virgin olive oil or good quality lard on no higher than medium heat. 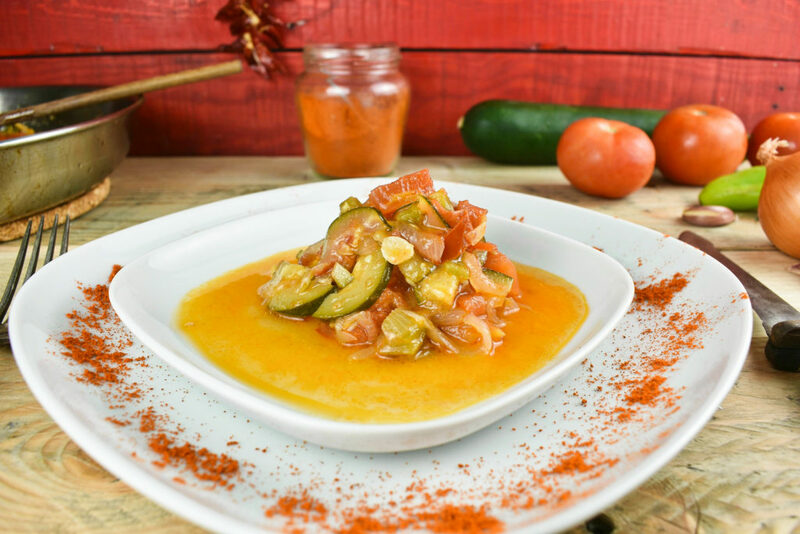 This sauce will be valuable ally on all the ingredients, we choose to serve with our Lecho. Half cup of water generally needed at the end of the frying period until the tomato starts to break down and fills the pan with its water content. 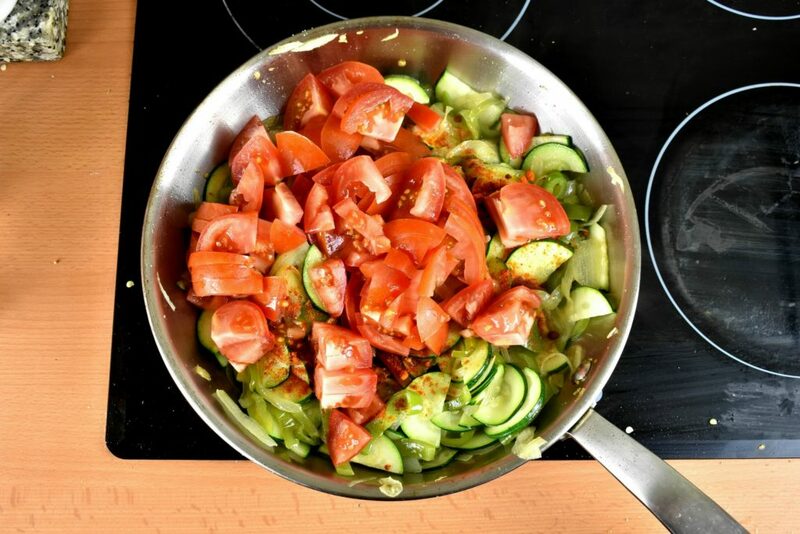 The cooking time can be shortened by chopping up the tomatoes in a blender or just cut into smaller pieces before placing them into the frying pan. The rest of the vegetables like onion, pepper, zucchini, aubergine shouldn’t be chopped too small as we would like to see what we are eating later. Nor too big as that would take ages to cook properly and the small pieces would break into pure gravy by that time. Without trying too hard, just maintain a consistent cutting width and shape across the vegetables and it will be fine. 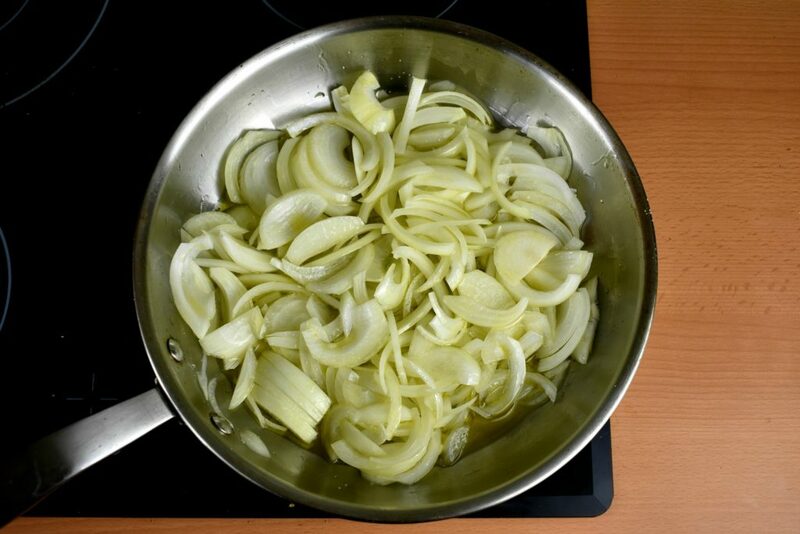 Heat the oil in a large pan then add onion and sprinkle salt on top. Saute it until it gets a translucent / glassy look. It should be done in 3-5 minutes on high heat while continuously stirring. Add pepper and mix it well with the onion. Keep sauteing while stirring every now and again for another 3-5 minutes until the onion starts to get brown. 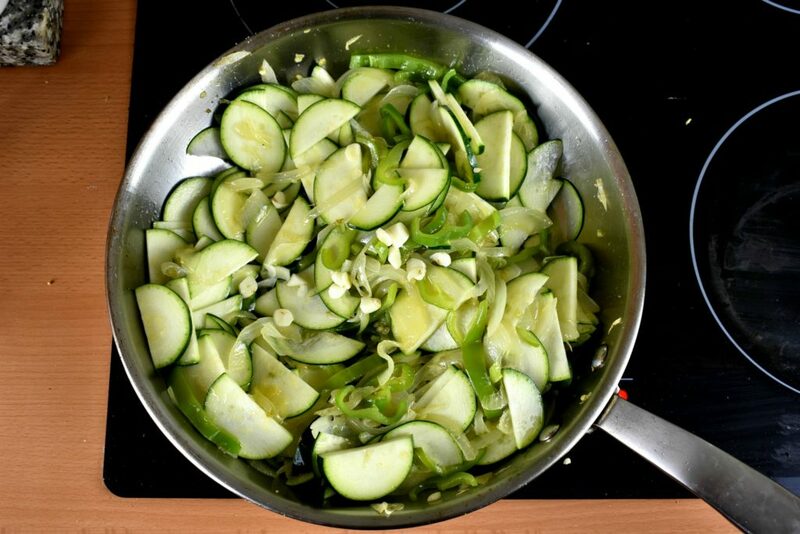 Add garlic and optionally zucchini or egg plant. 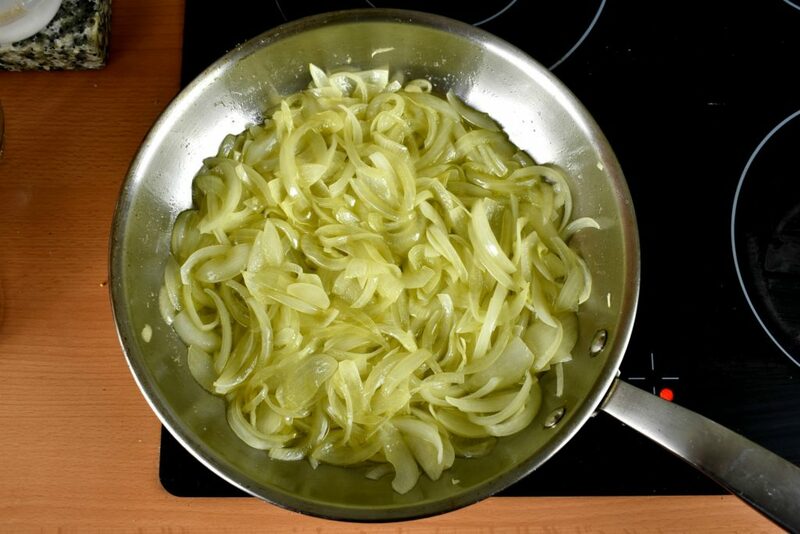 Mix it well with the onion and pepper then keep sauteing for 2-3 minutes until garlic gives out its scent. Sprinkle the paprika on top then add chopped tomatoes or tomato sauce. Add some (about ½ cup) water to it, just to make sure the paprika won’t burn down. If tomato sauce is used then this step can be skipped entirely. Mix everything together well then put the lid on and cook it for 5 – 10 minutes until all the vegetables are tender but still firm enough. 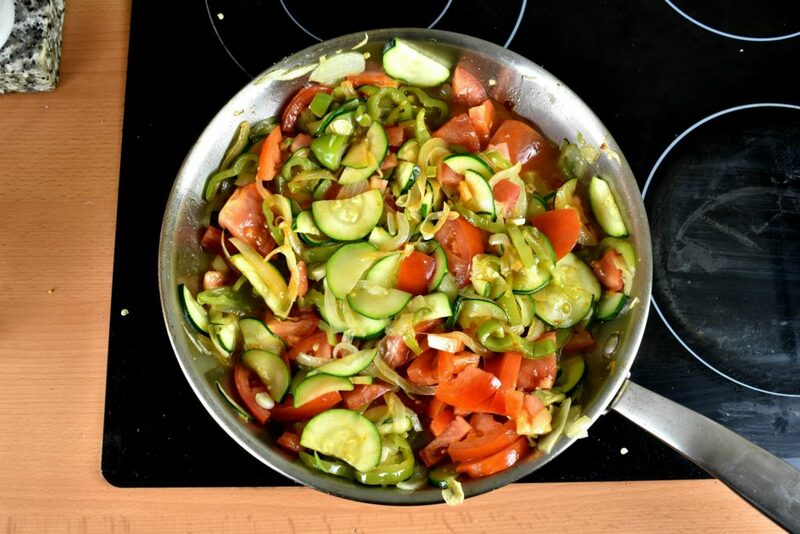 Quick and easy vegetable stew made out of onion, pepper, paprika and tomato. It's an excellent company for meat dishes but it can stand on it's own too. Add some (about ½ cup) water to it, just to make sure the paprika won't burn down. If tomato sauce is used then this step can be skipped entirely. Mix everything together well then put the lid on and cook it for 5 - 10 minutes until all the vegetables are tender but still firm enough.